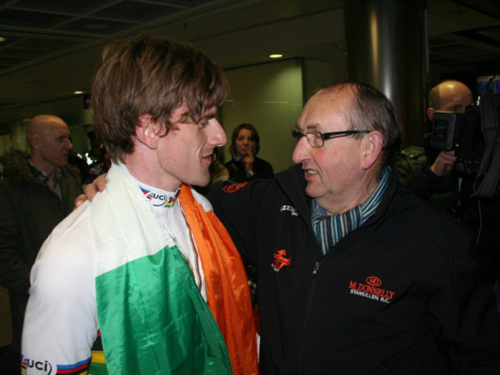 Stamullen man Gabriel Howard a leading figure in the sport of cycling, has died. 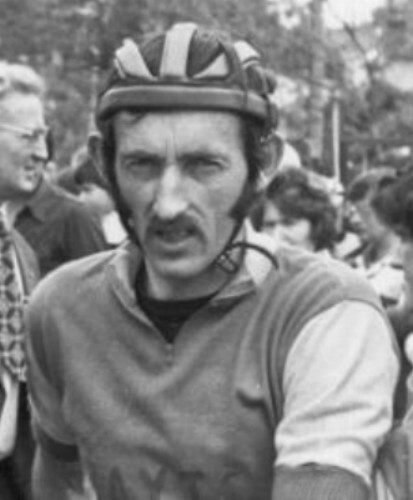 He rode for Meath and Dublin in Rosanna Tailteann, and won a stage in Birr in1965. 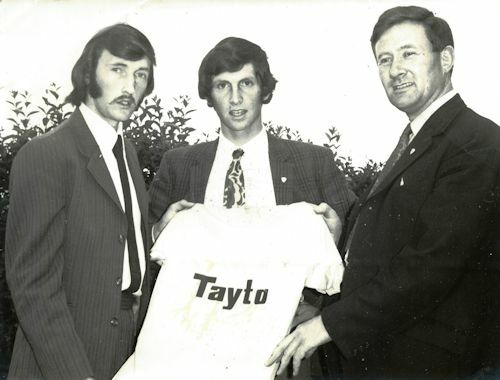 Following the departure of the race organiser Joe Christle in 1973, he became part of the committee entrusted with keeping the race going , now the An Post Rás,Howard had been part of an unofficial team sent to Munich in 1972 by Christle, highlighting the British role in Ireland at the time. 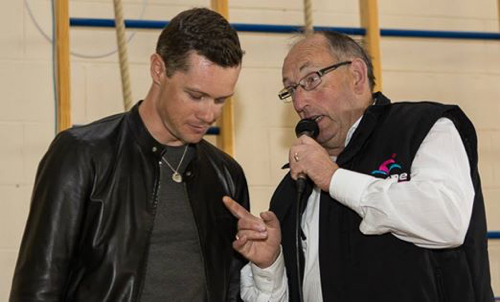 Initially a member of St. Patricks Cycling Club in his home parish of Stamullen, he later became the backbone of Stamullen Racing Club, and was delighted to see the Giro d Italia pass through there in 2014. 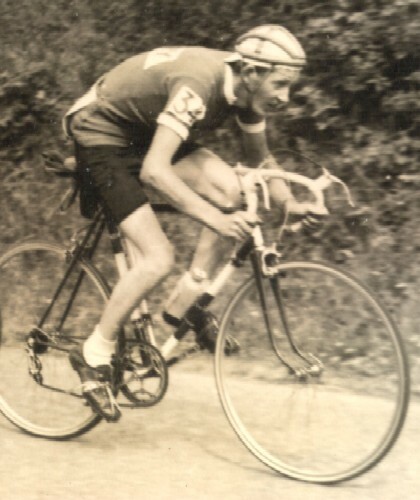 After his cycling career, Howard assisted in broadcasts of races for TV and Radio. 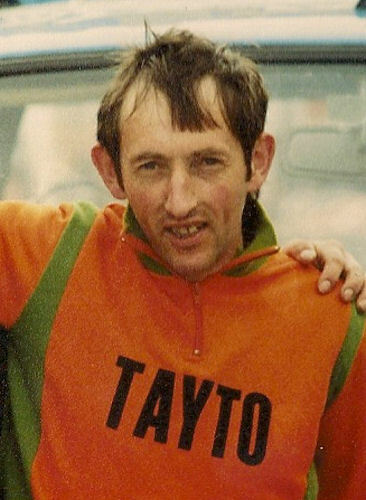 He and his wife Kay were inducted into the Irish Cycling Hall of Fame in recent years. In his early 70s he is reported to have died following a farm accident in Stamullen. It is understood he was struck by a teleporter on a potato farm, and died 9th Feburary at our Lady Of Lourdes Hospital, Drogheda. Mike The Man Of The Rás "73"